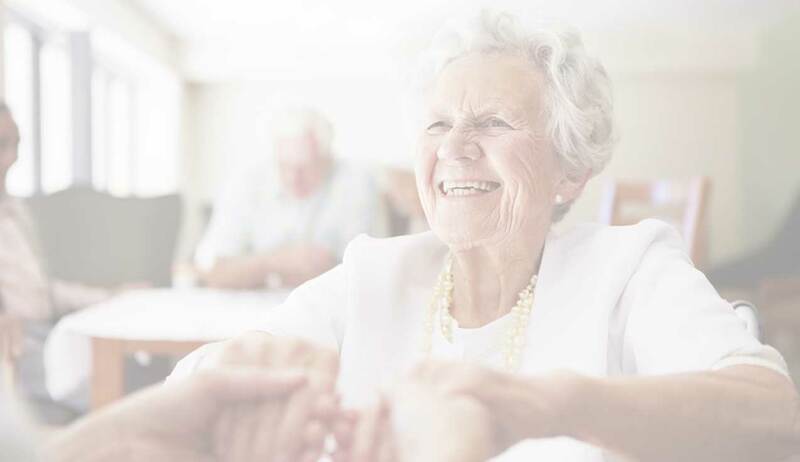 The decision to find an assisted living community for yourself or a loved one is never easy and it often comes amidst unwelcome time constraints. Exceptional Senior Placement Services (ESP) is the Bay Area’s preeminent NO COST senior placement counseling service. Over the last 10 years, ESP has personally toured and evaluated over 500 local communities that we can count on to provide excellent care for your loved ones. We conduct regular site visits and provide consulting services to numerous operations throughout the greater San Francisco Bay Area. With almost 20 years of dedicated service & gratified families in the thousands, our track record speaks for itself. ESP is not a lead generator; we are an extremely hands on placement service that heavily values the human touch & our step-by-step support system as guiding principles. Understanding time is often of the essence, our team is also proficient in satisfying quick turnaround requirements, often expediting successful placements in under 24-hours. Please Contact Us immediately with any urgent needs. 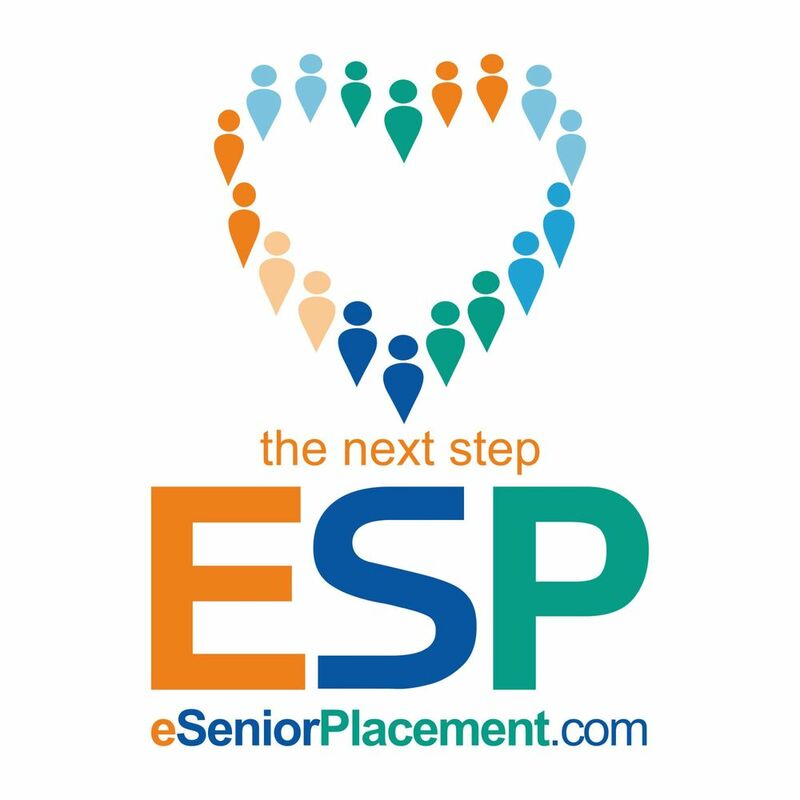 Connect with a ESP Senior Placement Specialist by submitting our short form or calling us directly. You’ll speak directly to an ESP Senior Placement Specialist who you can address your needs and concerns. You’ll review the basics, including care requirements, location & budget then we’ll gather the specifics like lifestyle & interests. The more you provide, the more we know, the better the fit. ESP quickly reviews your assessment & creates a “next steps” roadmap inclusive of the best home options to address you or your loved one’s immediate & long term needs. ESP books guided home tours for you based on your selections. 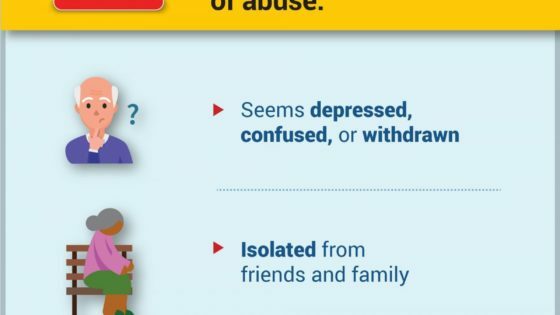 By “guided”, we mean an ESP counselor is with you, sharing unbiased insights & recommendations to help assure that all your concerns are addressed & that the right choice is made the 1st time. We build a tour plan & itinerary, set community expectations & maximize your time, while keeping the sales and marketing teams from contacting you directly. We provide one trusted point of contact to coordinate this process. In cooperation with your chosen community, we create a transition plan assuring a successful, smooth & hassle-free move & placement. 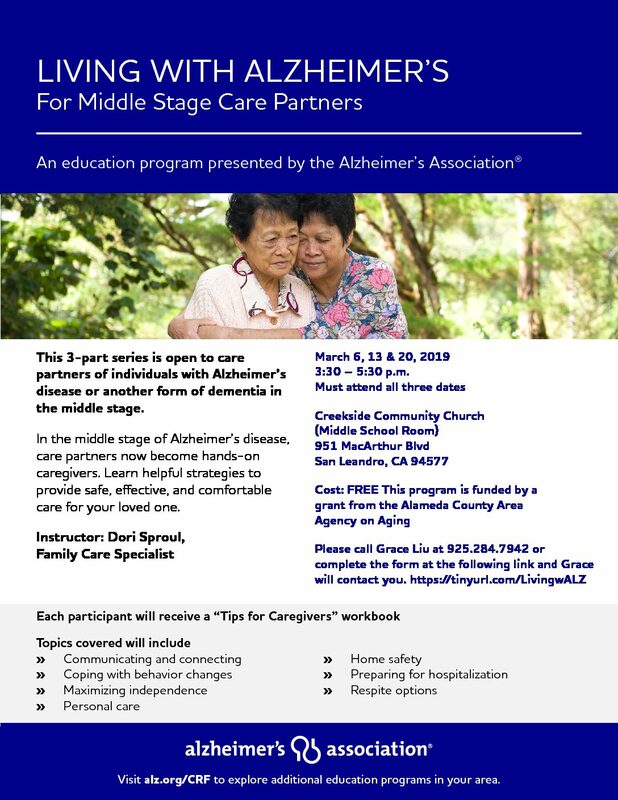 Living with Alzheimer’s 3 part Education Series starting March 6th. The decision to find your loved one an assisted living community is never an easy one and it often comes amidst unwelcome time constraints. 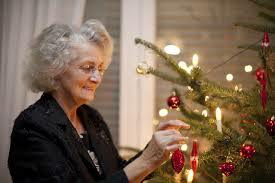 Exceptional Senior Placement Services (ESP) is the Bay Area’s preeminent free senior placement counseling service.